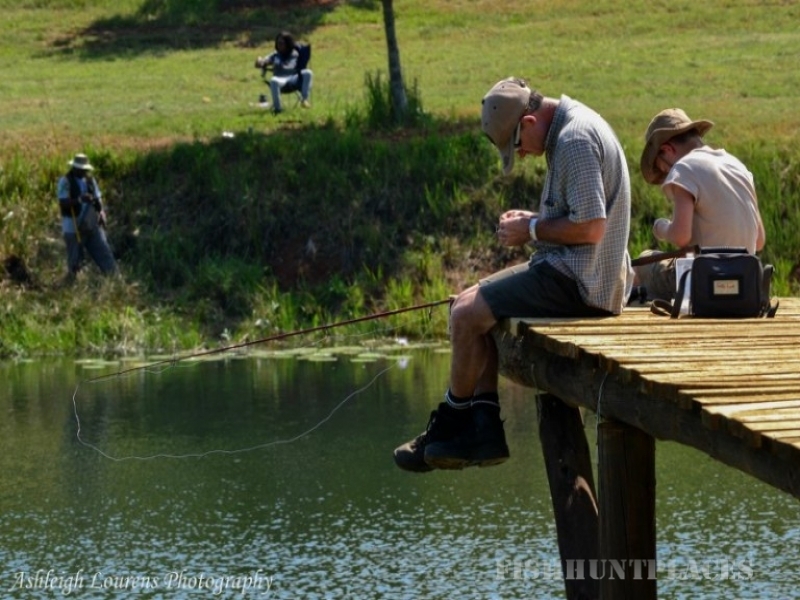 Torwoodlea is a working sugar cane, timber and vegetable farm, 27 km from Pietermaritzburg. It all began fifteen years ago at a community get together at the original farm dam. 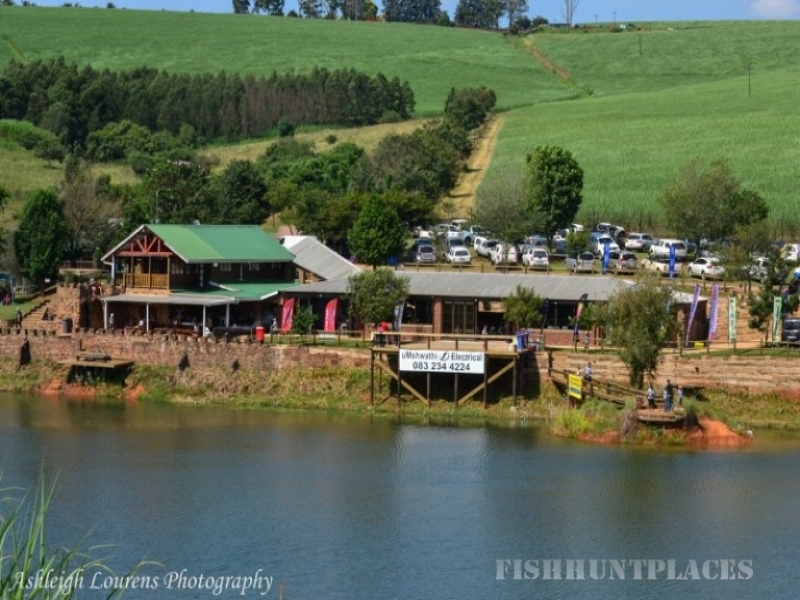 A pub was built next to the dam and building continued, turning the buildings into the stunning and picturesque venue it is today. The area around the dam was also further developed into camping and caravan sites. 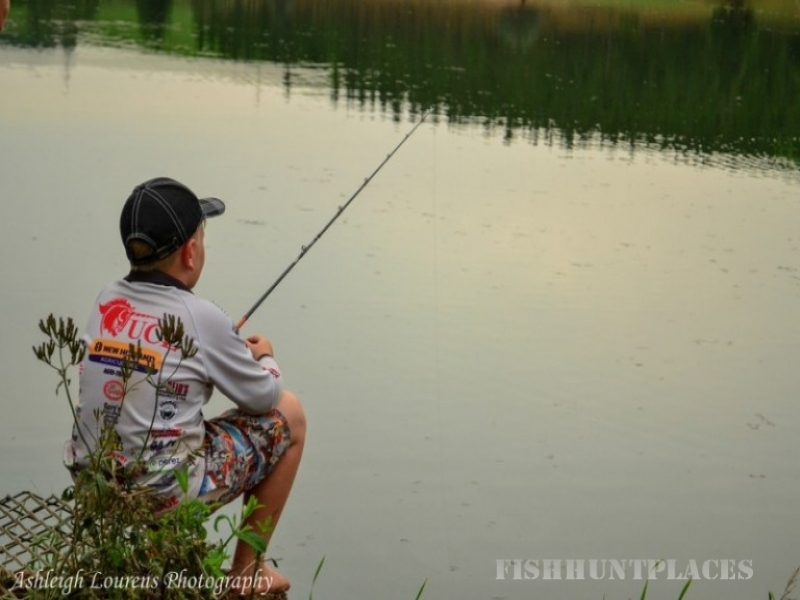 In addition to weddings, small functions and weekend getaways, we have an annual bass fishing competition, the biggest in the country, and has proved to be very popular. Being part of a big farming community is a special privilege which, we wish to share with you and we know that you will enjoy this country experience for something special and different.